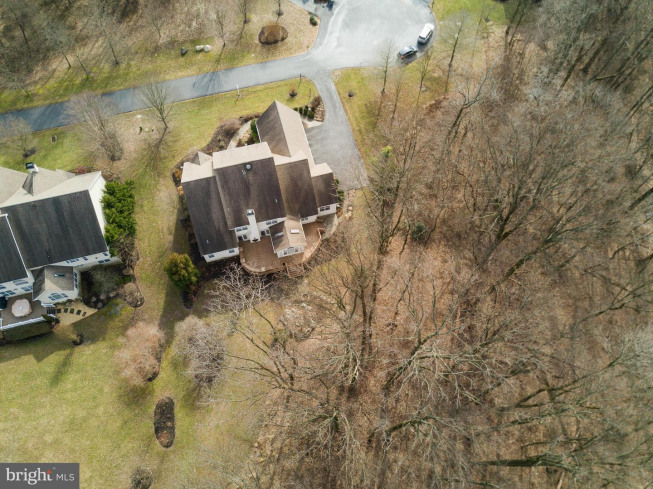 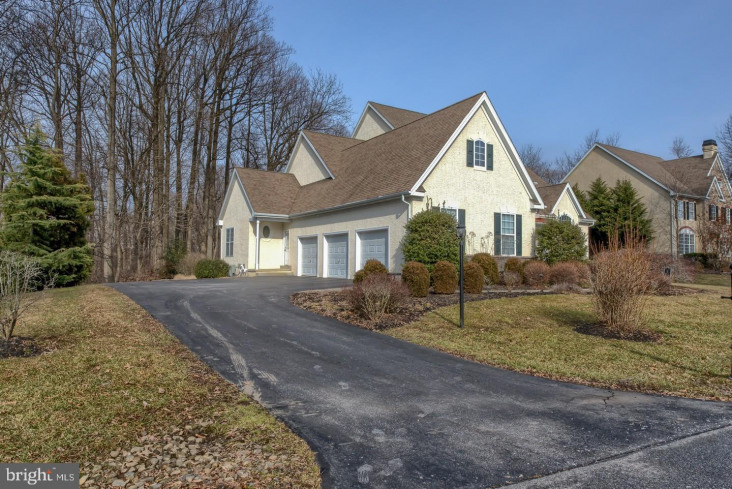 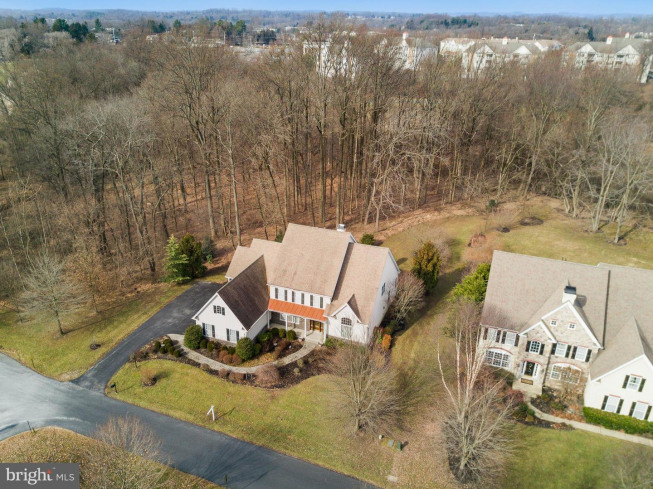 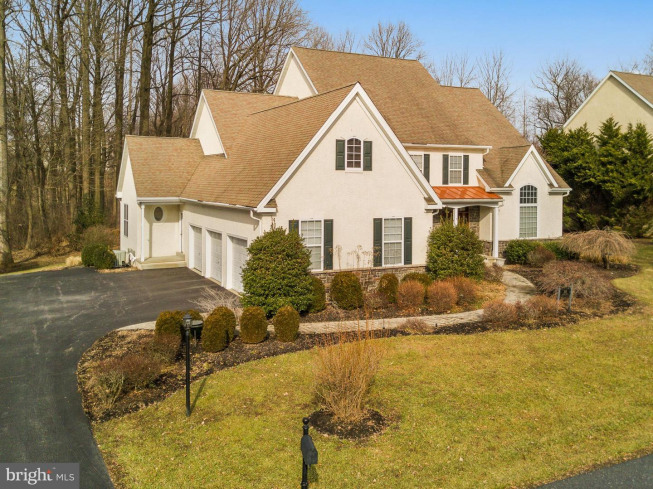 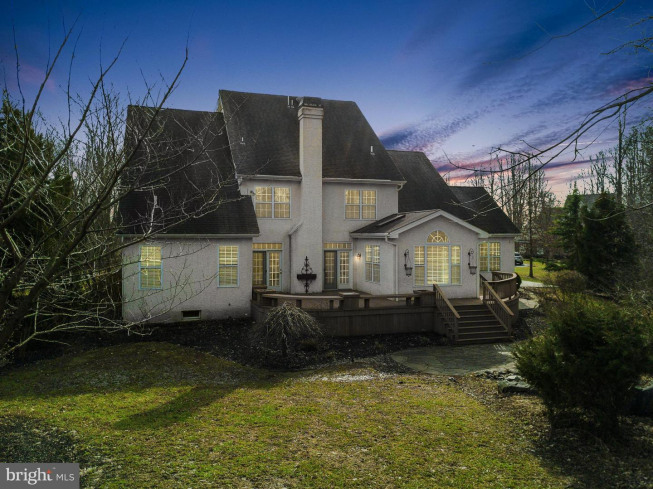 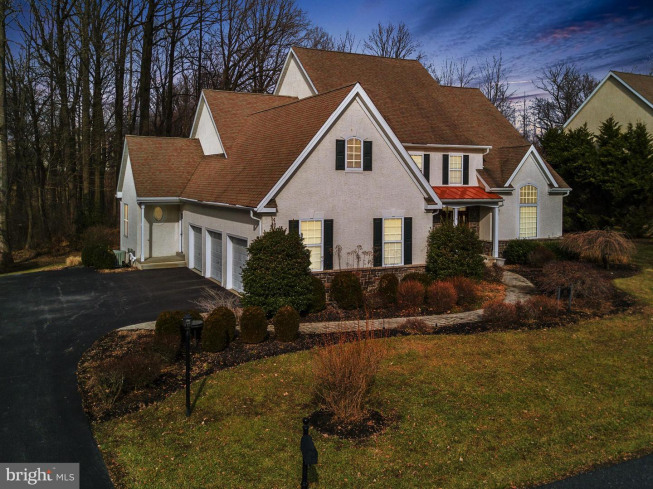 Welcome home to 160 Forest Dr. A premium cul-de-sac home site with wooded back drop is the setting for this impressive five bedroom four and half bath home that exudes curb appeal. 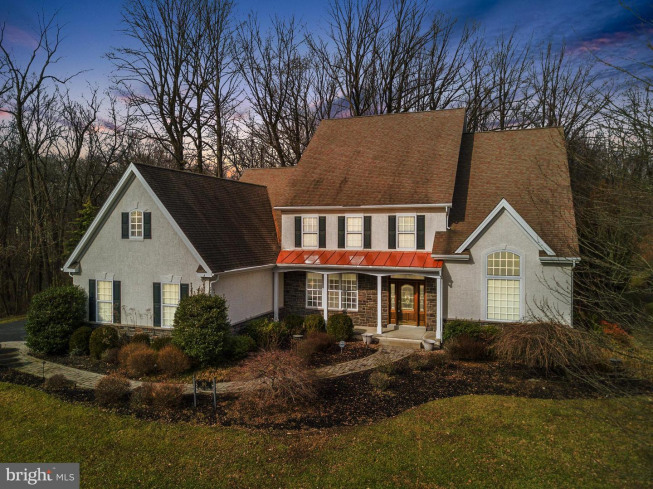 A winding paver walkway leads you to the covered entry with copper roof. 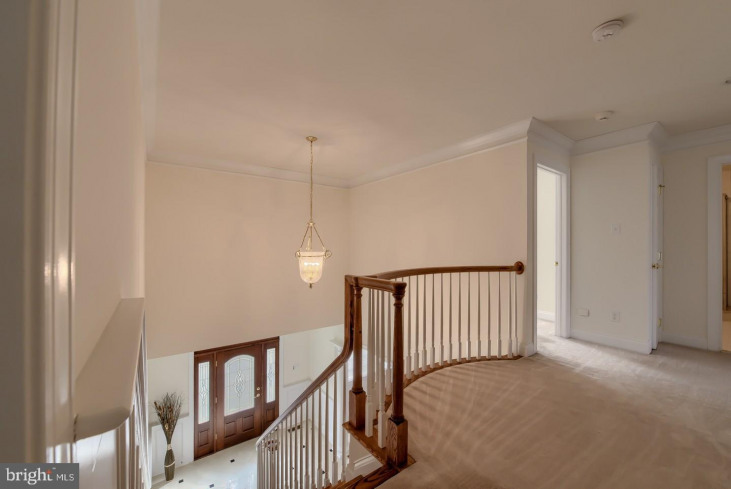 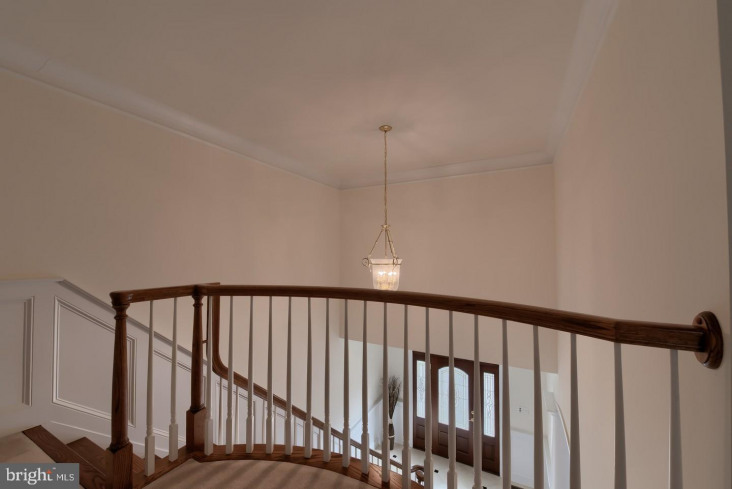 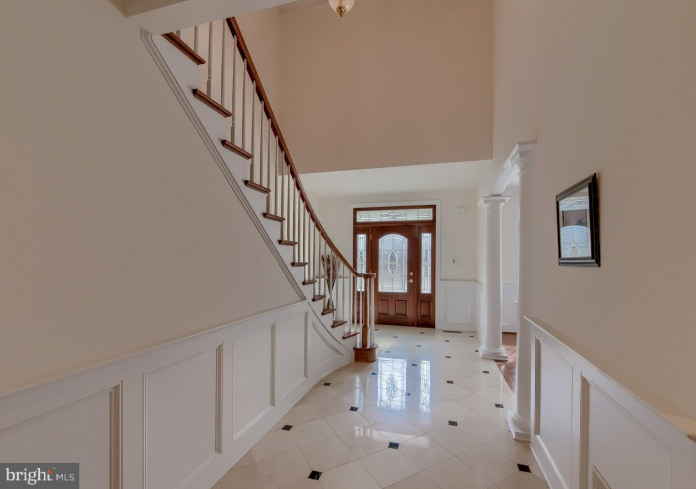 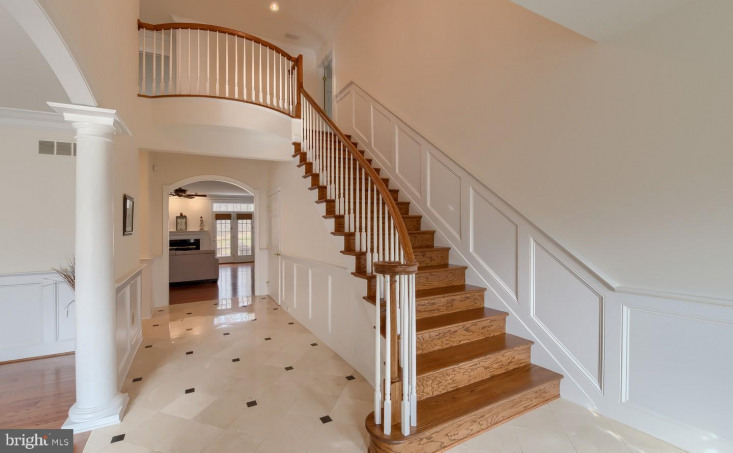 The custom wood entry door welcomes you into the marble foyer complete with stunning custom grand staircase. 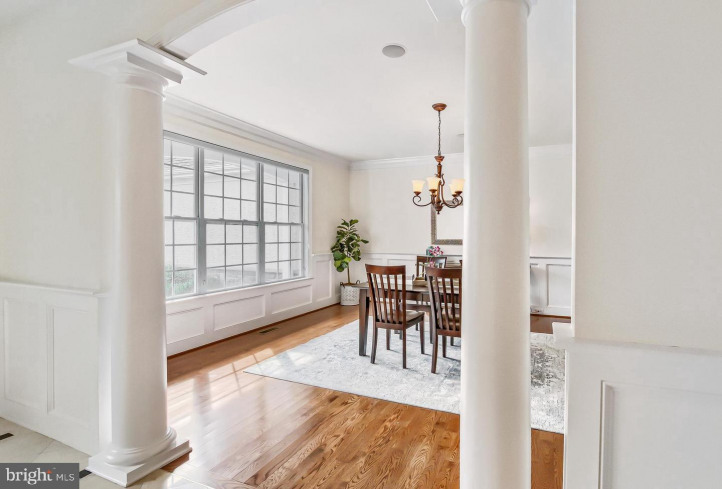 The formal dining room, framed with large columns, is complete with custom moldings, hardwood flooring and an abundance of natural light. 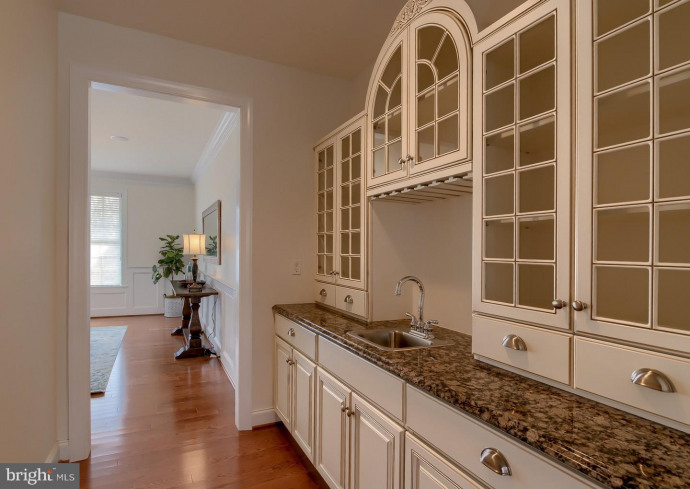 The butlers pantry-wet bar connector is enhanced with glass cabinets and provides entertaining access to the kitchen. 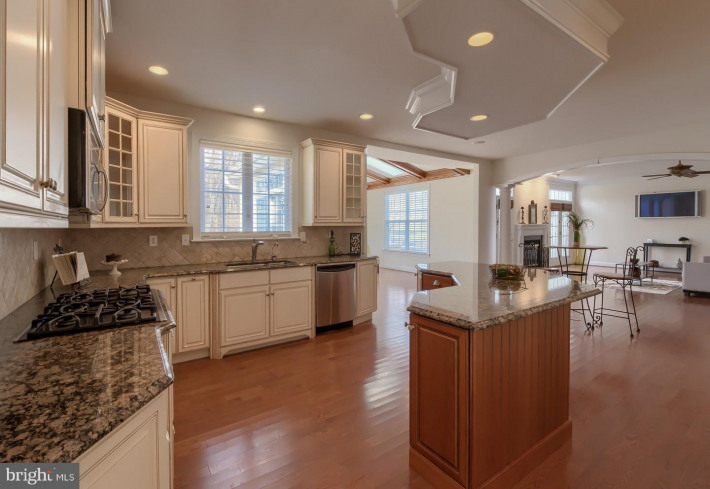 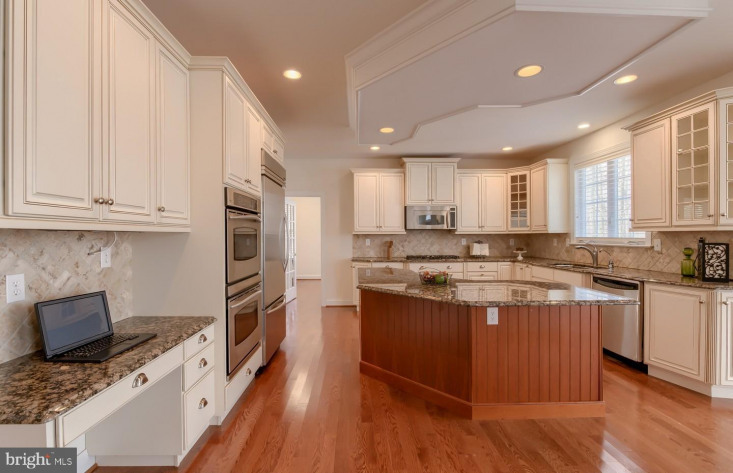 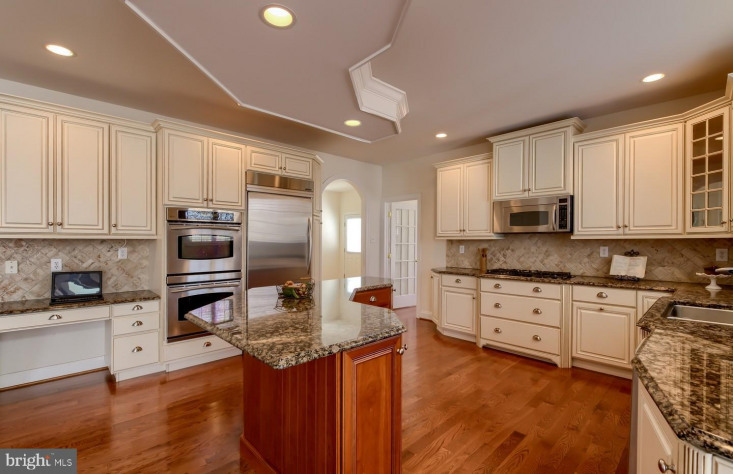 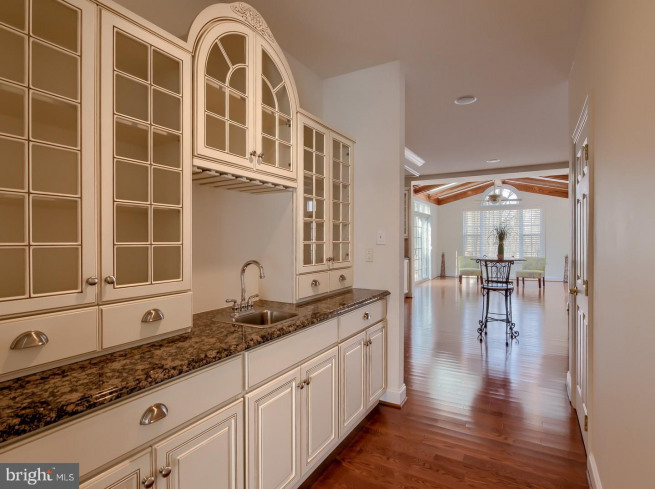 The open concept gourmet kitchen offers upgraded cabinets, a large center island, stainless steel appliances, deluxe pantry cabinets, recessed lighting, granite counters, double oven and gas cook top. 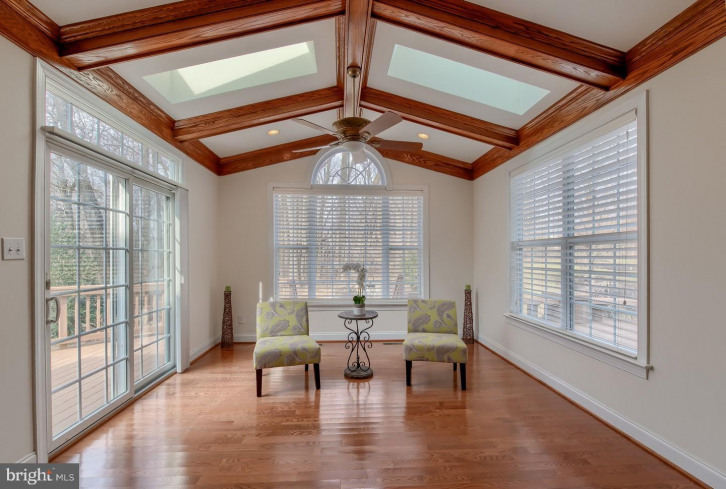 A stunning morning room with custom windows, hardwood flooring and detailed coffered ceiling overlooks the wooded rear yard. 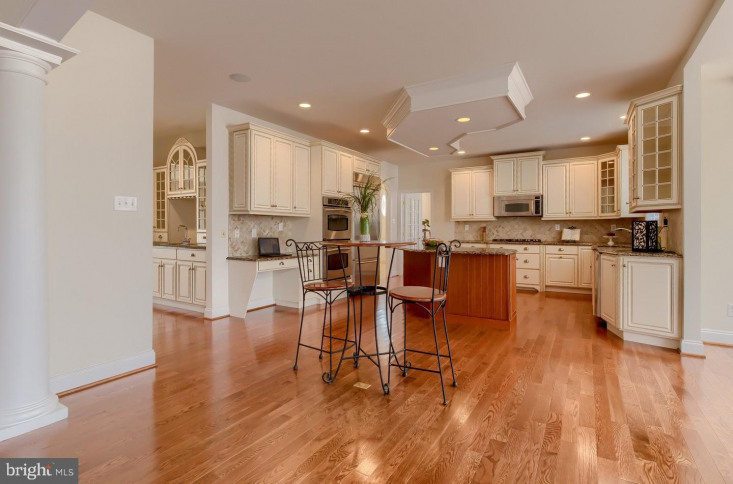 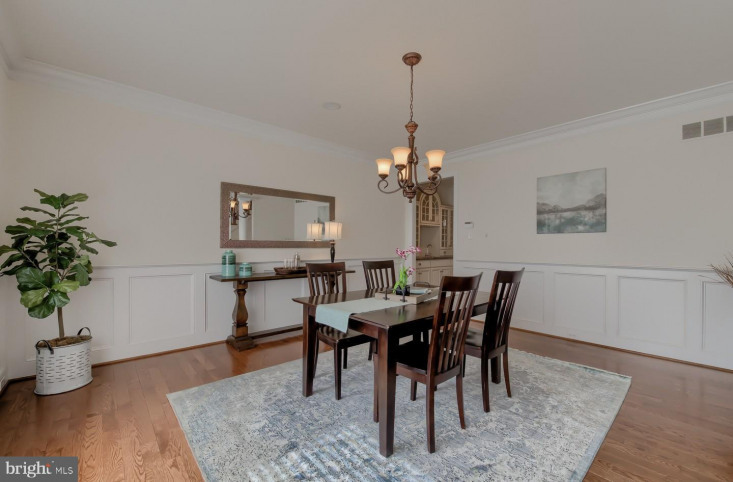 Open from the kitchen is the family room complete with hardwood flooring, custom crown molding, surround sound and a gas fireplace framed by French doors leading to the rear deck. 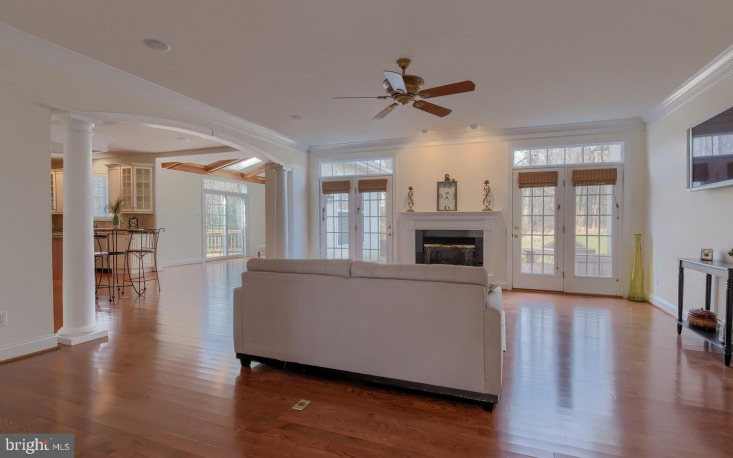 A main level owners retreat is sure to impress with a tray ceiling, recessed lighting, separate sitting area with gas fireplace. 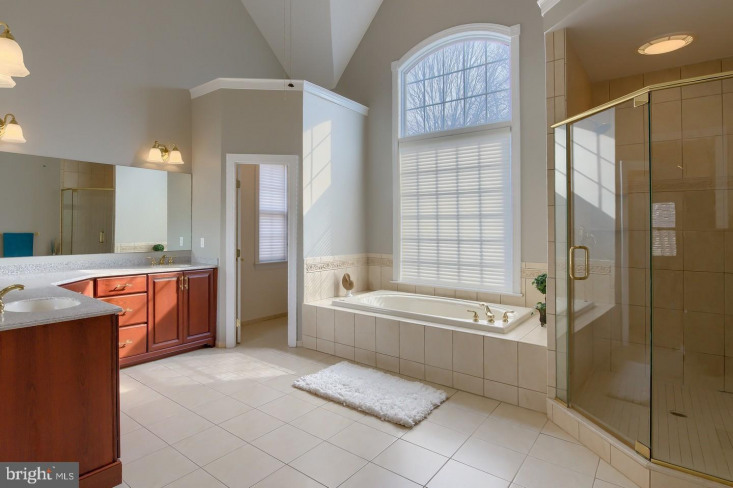 The private luxury bath is complimented by a soaring 18ft.ceiling, dual vanity sinks, lavish soaking tub and separate shower. 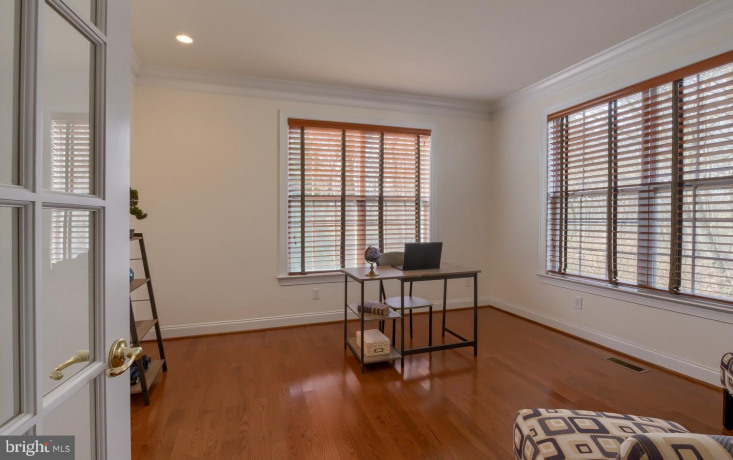 A study with windows offering an inspirational view is the ideal space to complete ~work from home~ tasks or just retreat with a book. 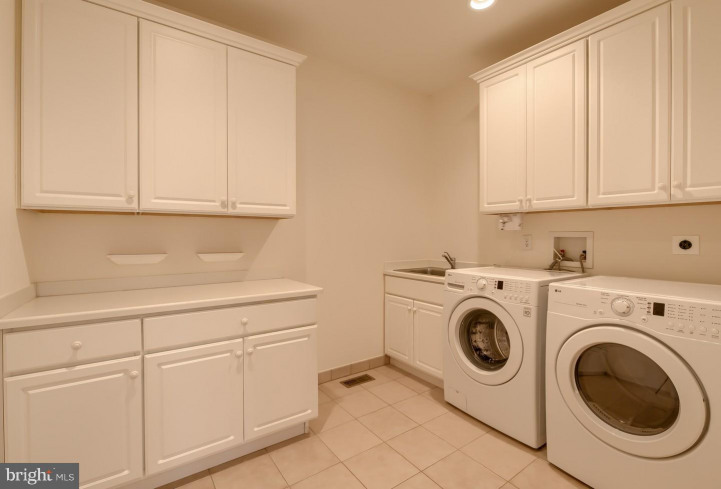 The large laundry room-casual foyer area complete the main level. 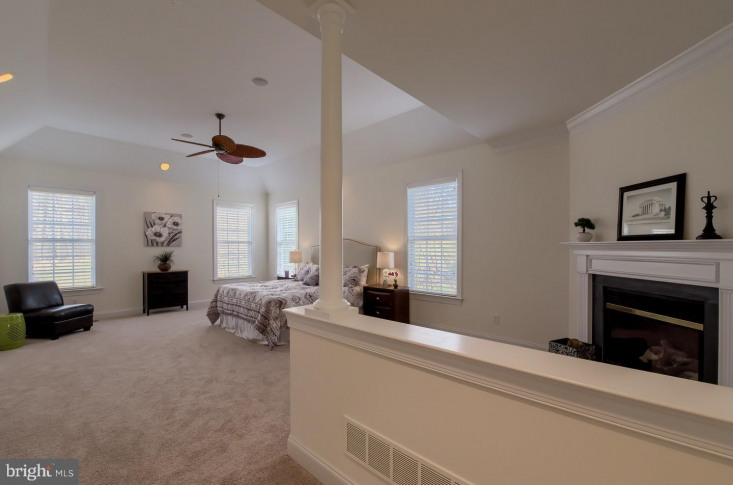 The second level offers 4 additional very spacious bedrooms all with ample closet space and two additional full tile bathrooms. 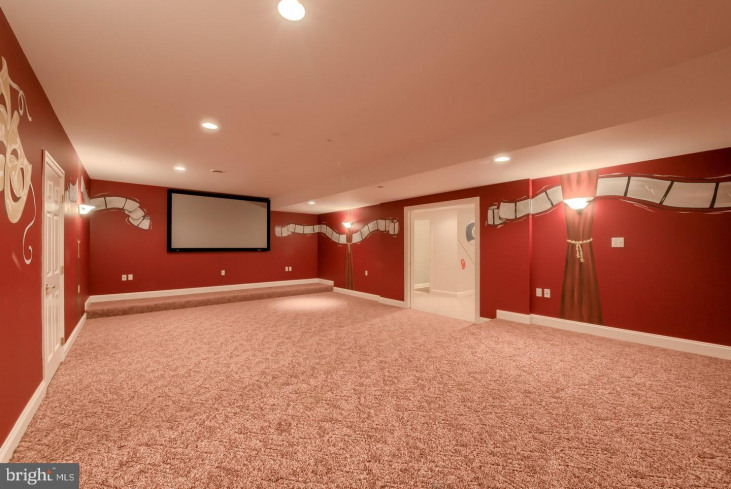 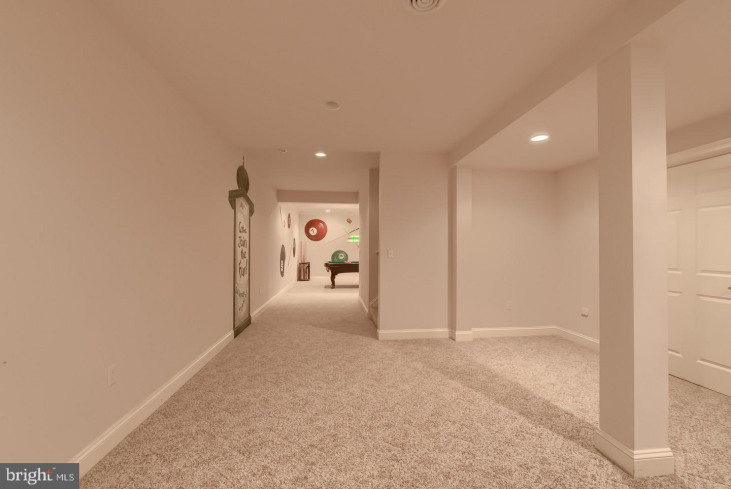 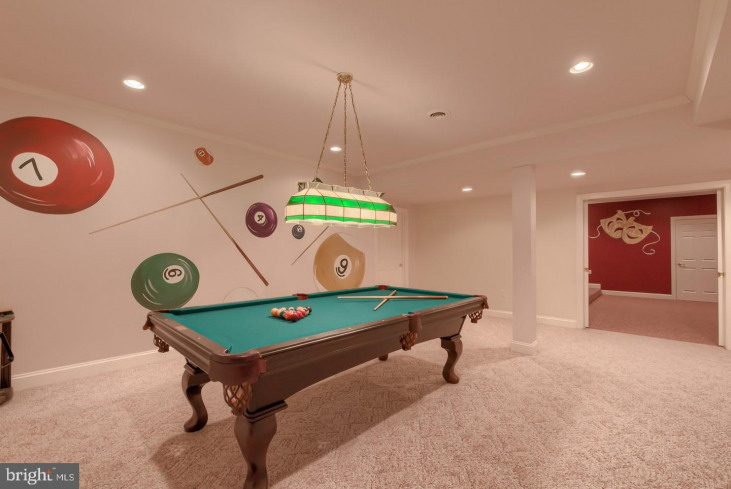 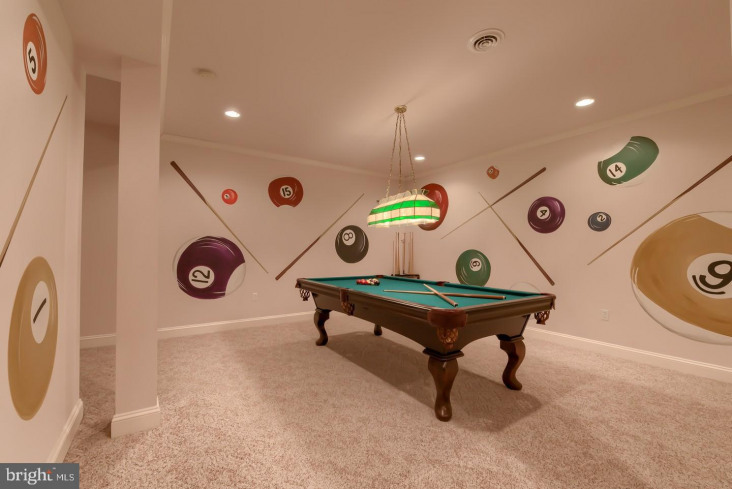 A finished lower level is complete with 9ft high ceilings and offers a separate game room and home theater area with projection screen. 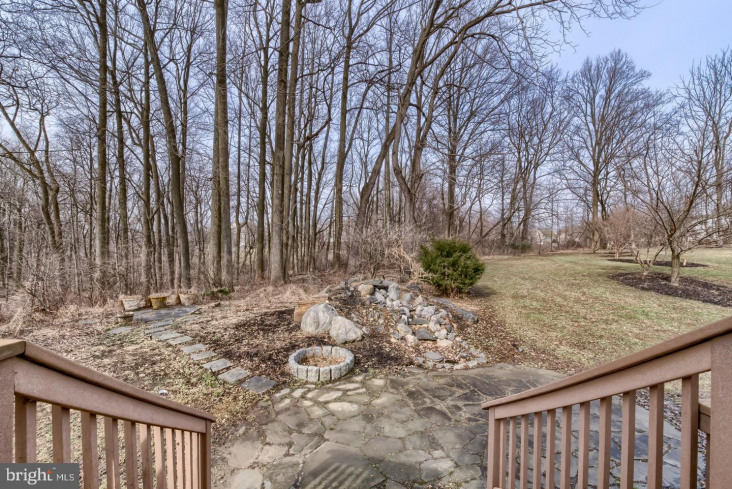 The exterior of this property offers four seasons of views and privacy backing to designated wooded open space. 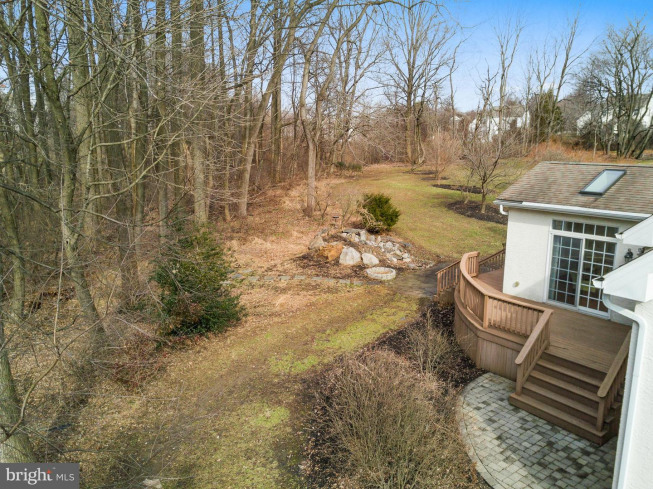 The home site is professionally landscaped with thoughtful design including a custom water feature just off the rear deck. 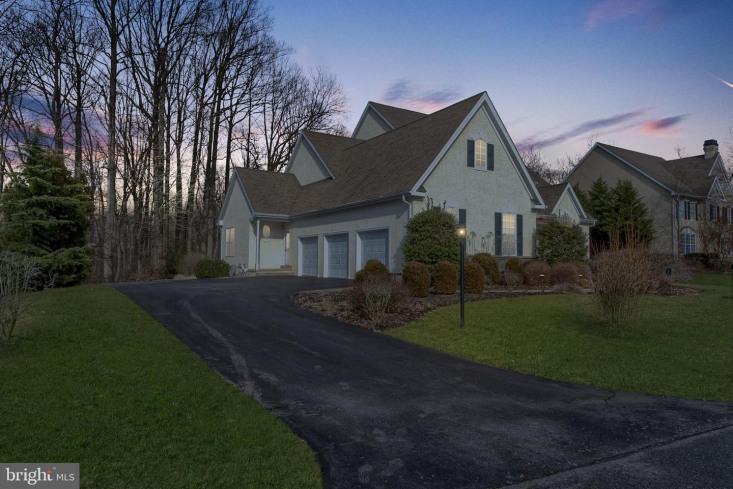 An oversized three car garage is also featured. 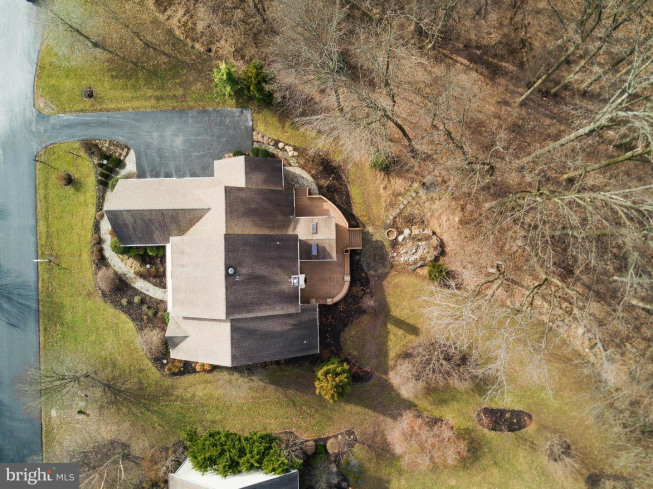 160 Forest Dr. has been strategically designed by the original owners when built and offers custom options and upgrades not offered in competing properties. 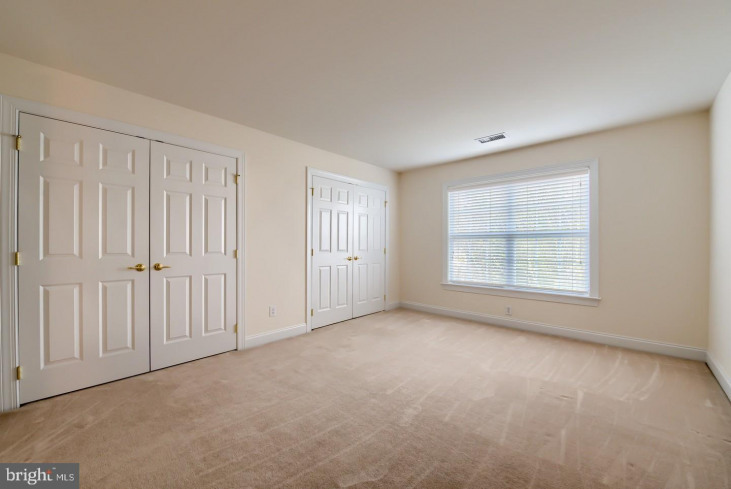 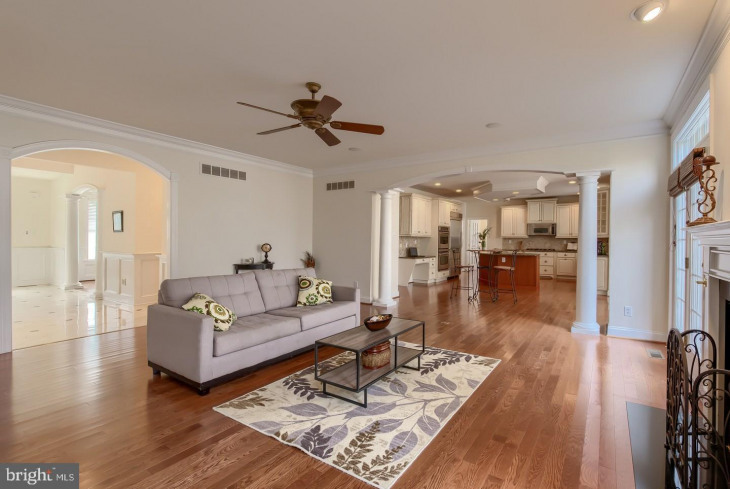 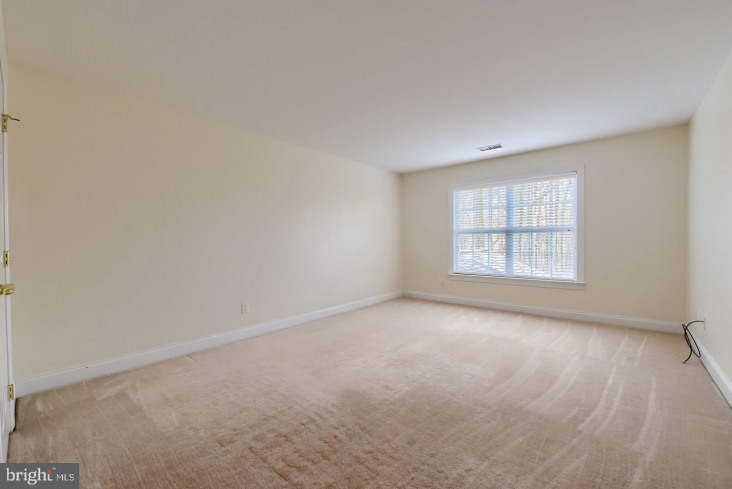 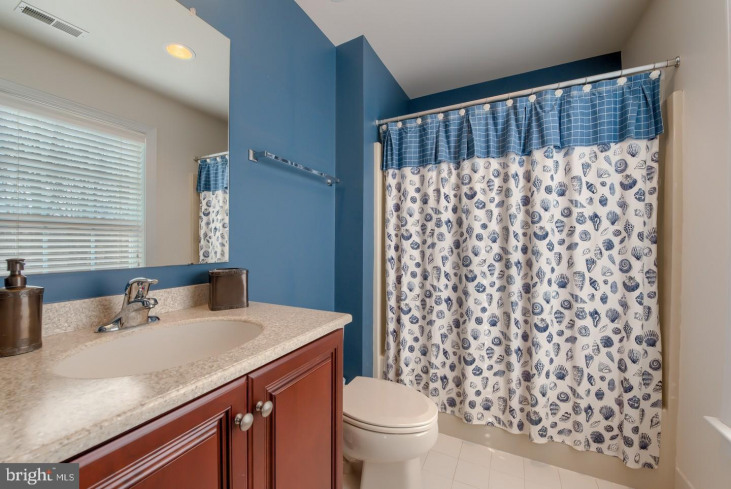 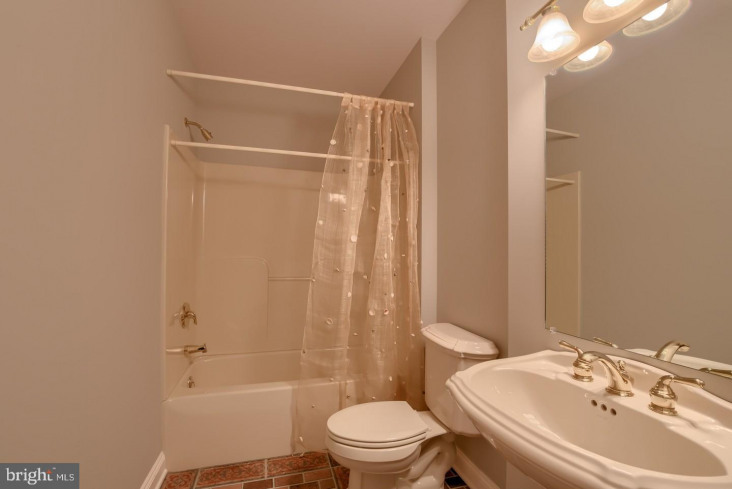  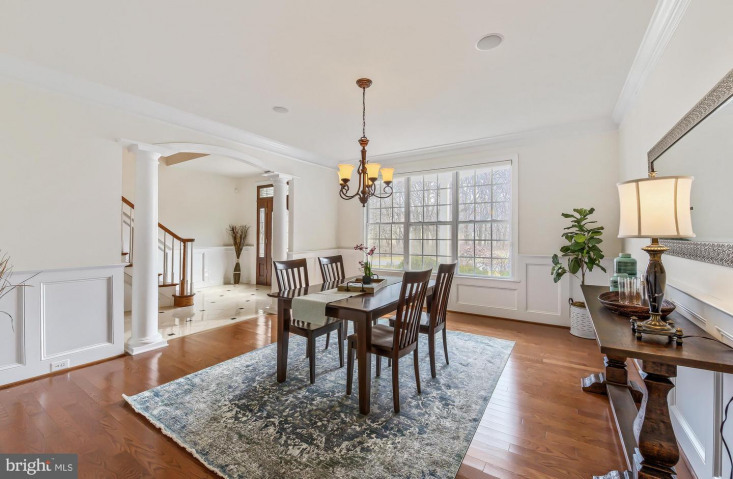 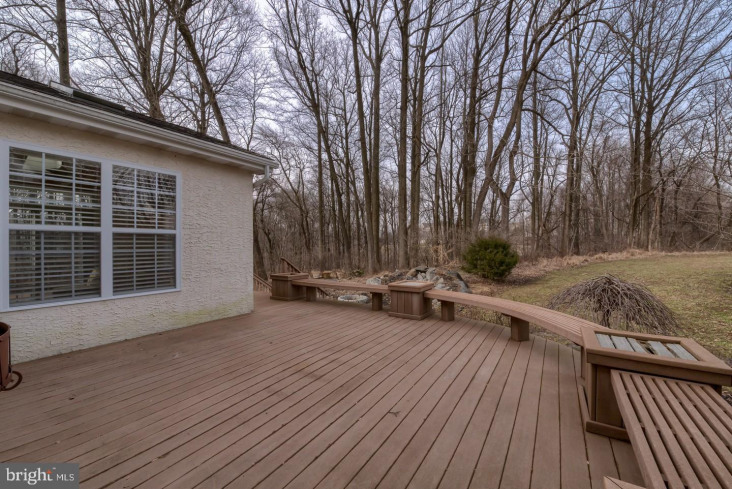 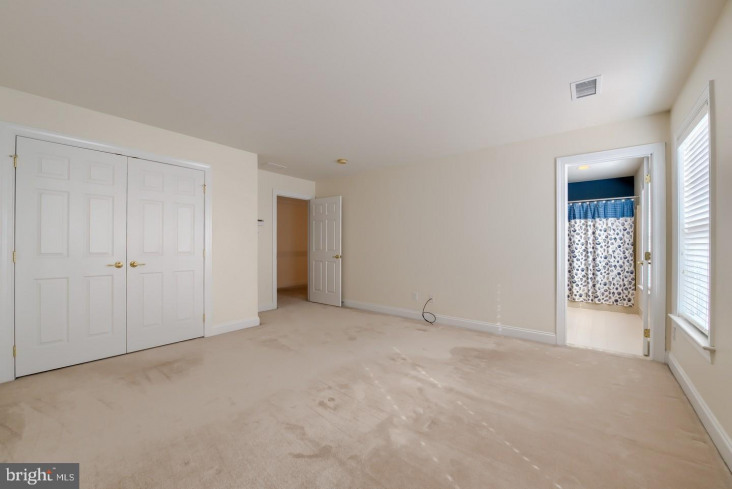 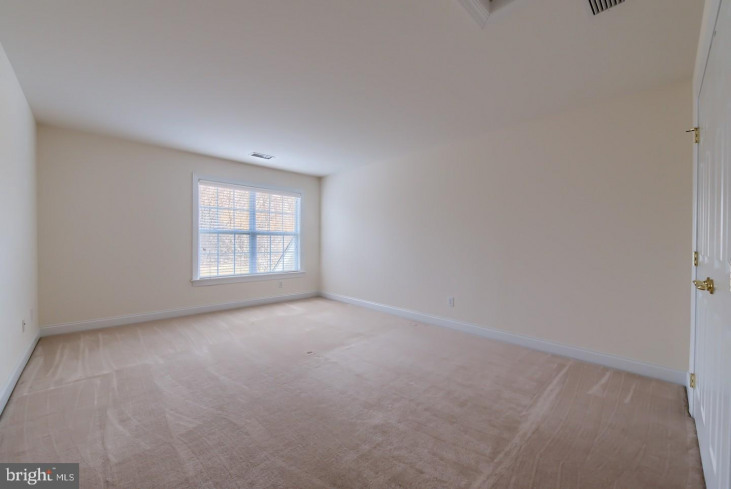 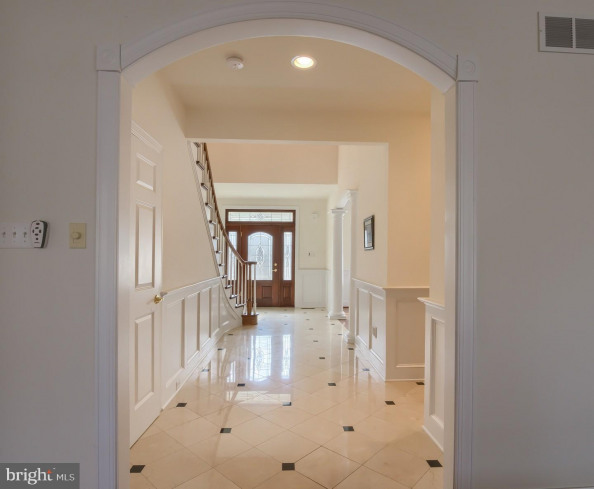 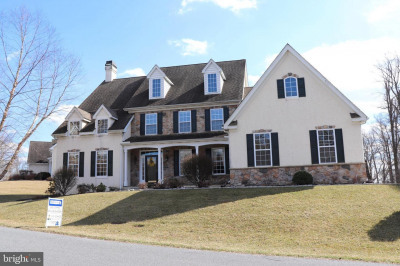 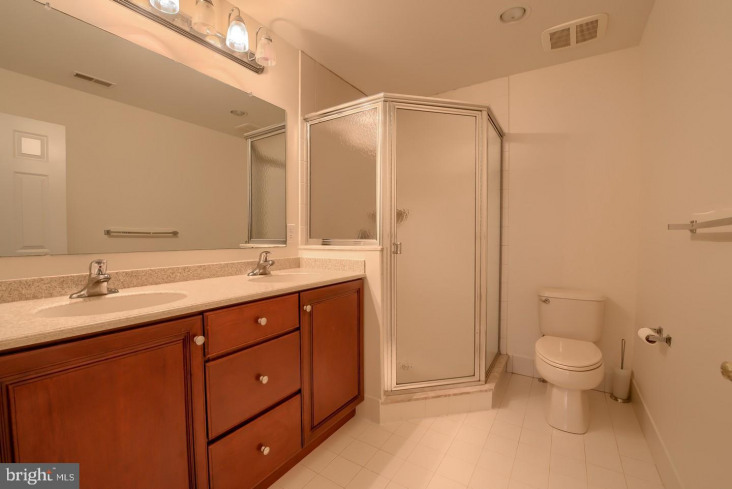 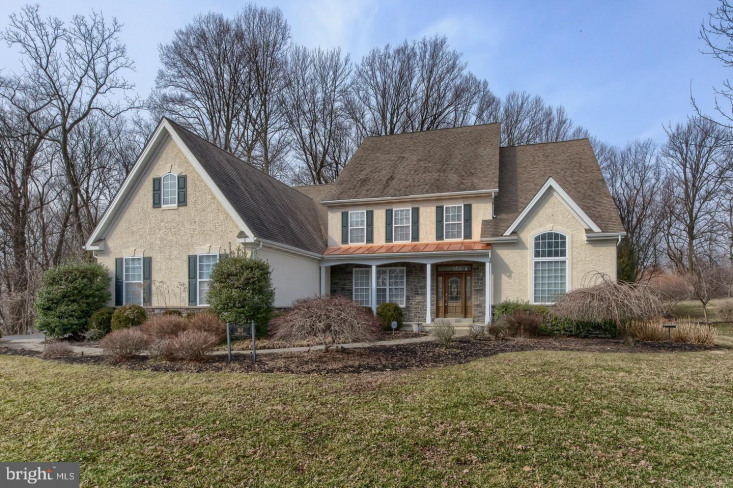 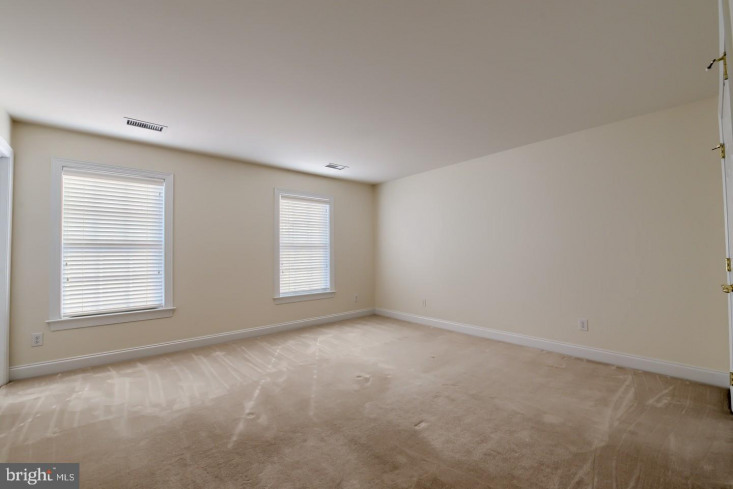 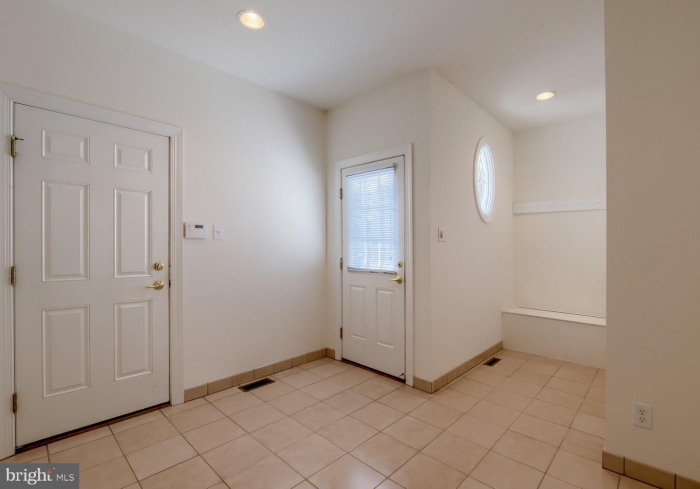 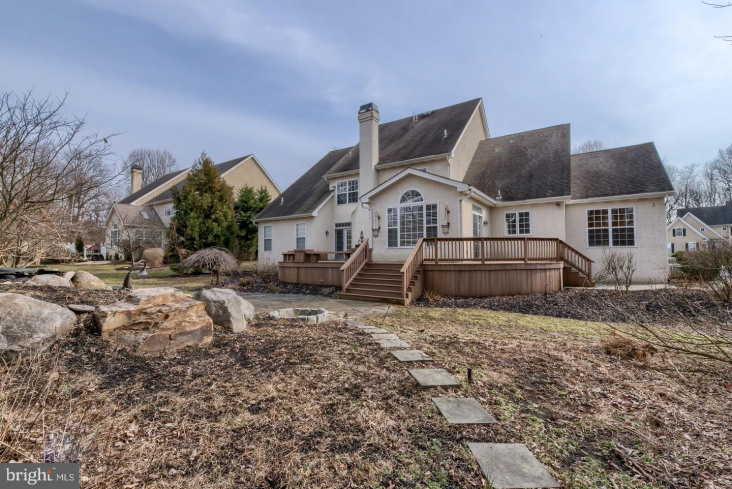 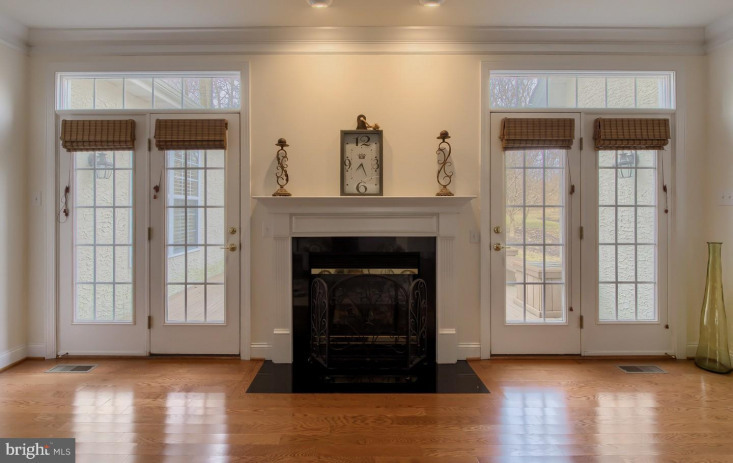 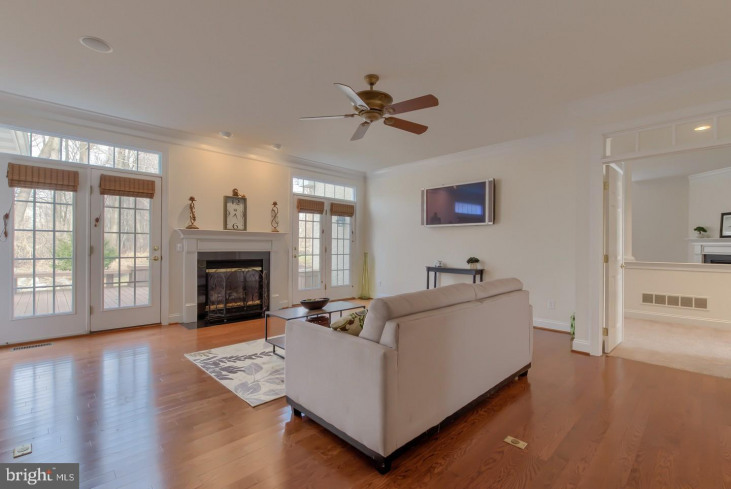 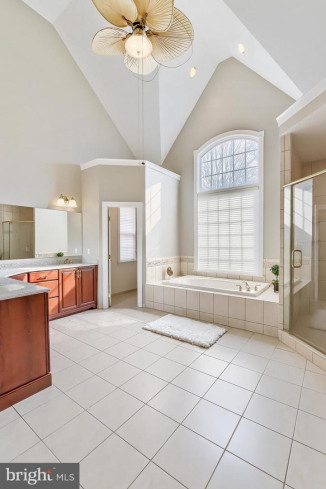 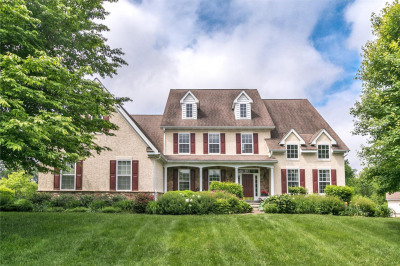 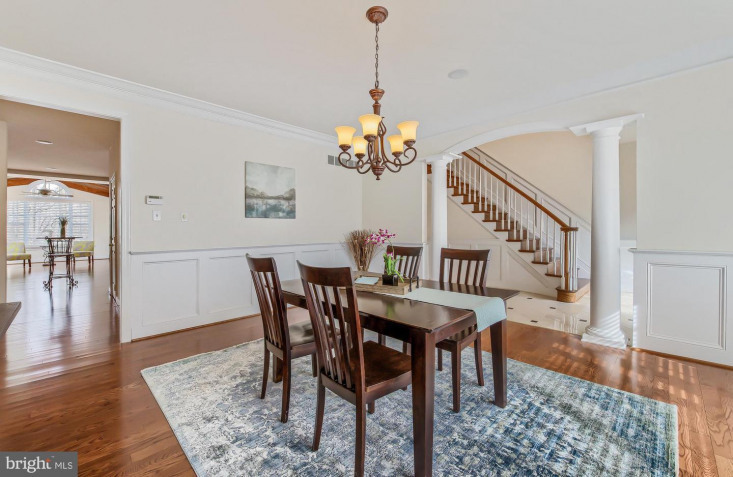 This home is neutral in d~cor and move in ready, all located just minutes to shopping and dining in downtown Kennett Square, Longwood Gardens and easy commuting to Wilmington and Philadelphia. 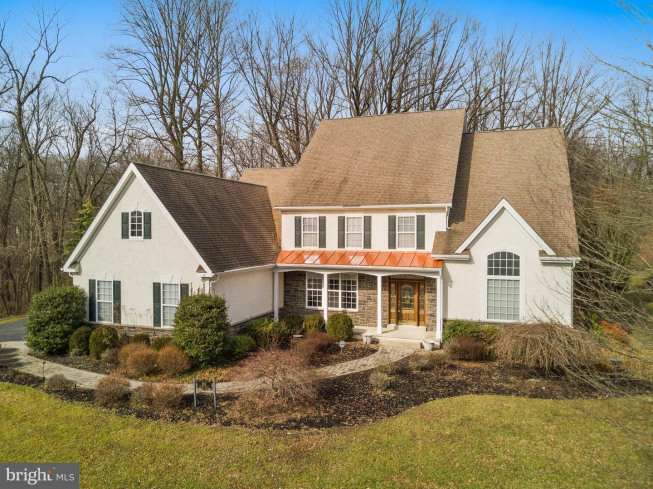 This home is a definite must see and is sure to impress.